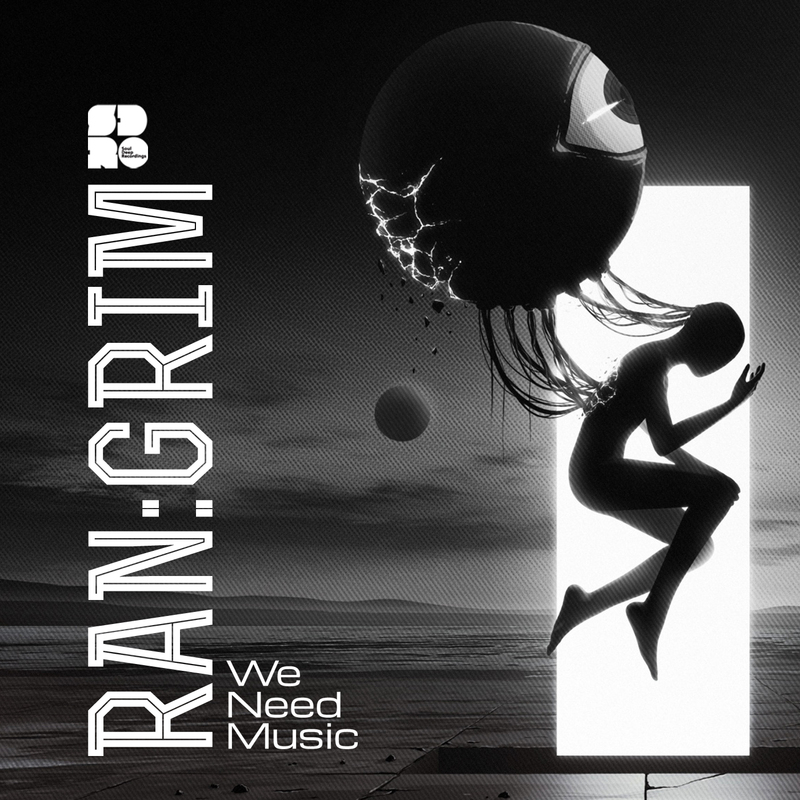 DJ Ransome & Skallagrim team up to create the production duo known as Ran:Grim. The songs from this release have been meticulously crafted over the course of a few months, and they are now proud to have them released on Soul Deep Digital. “We Need Music”, kicks things off with its opulent pads, heartfelt pianos melodies, steady drums, and a thought provoking speech. When the Drop hits, The sub bassline drops into the groove and instantly warms up the track. The song rolls out, evoking emotions and taking the listener on a journey into their own thoughts. “The Open Road Ahead”, is up next and features soulful piano riffs, snappy drums, a deep sub bassline, and gritty mid bass stabs that add the right amount of edge to the tune. Timeless! !